First of all would like to thank Alex, for being so kind and asking me to collaborate on her amazing website: The Globetrotter Cookbook . You might be surprised to find out that even though I host this blog, I’m quite new to traveling. My favorite part about traveling is searching, exploring and going on the unexplored path and finding my own way. This process of finding out the unknown in a completely new destination, gives me a thrill and a sense of fulfillment. 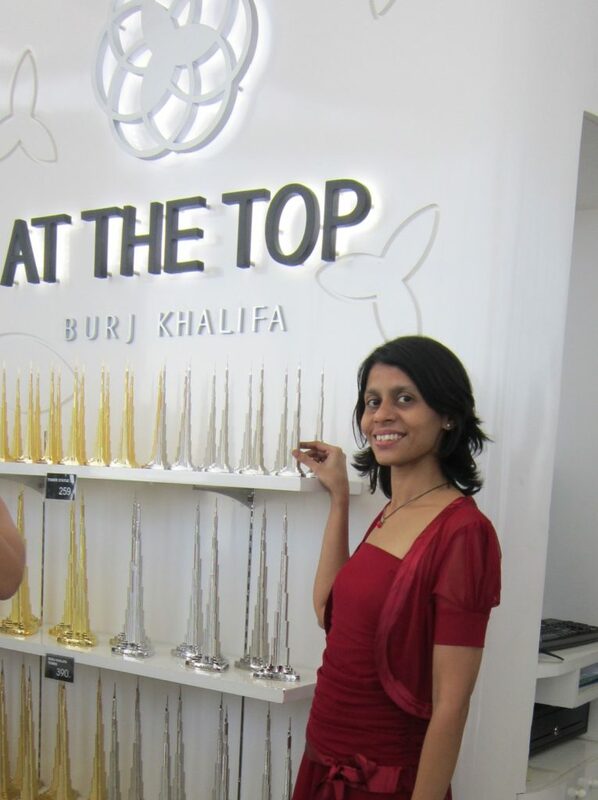 I am from the beautiful country – India and work full time in the Secretarial and Administration department in a Private Company. I am a part-time traveler and make it a point to travel to a different country every year. Through Travel Bliss , I am able to document my travels and share my personal travel experience with others and in turn learn from others. 2. How and when did you get bit by the Travel bug? 3. Do you speak any other languages? What is your strategy for travelling to places where you don’t speak the language? Apart from English, I can speak in two local Indian languages. My country India is a diverse country with its diversity ranging right from its languages (with almost 22 major languages in India, written in 13 different scripts, with over 720 dialects) races, religions, customs, traditions, cuisines, arts, crafts and demographic structure. So I have realized that language can never pose as a barrier for me in my travels. When traveling in places, where I don’t speak their native language, I just follow my gut instinct, engage in some sign language and hope that my body language and smile can convey my message. It has always worked! 4. What is the best meal you have ever had while travelling? When I am traveling, I am usually not fussy about my food and prefer to have short, on the go meals. 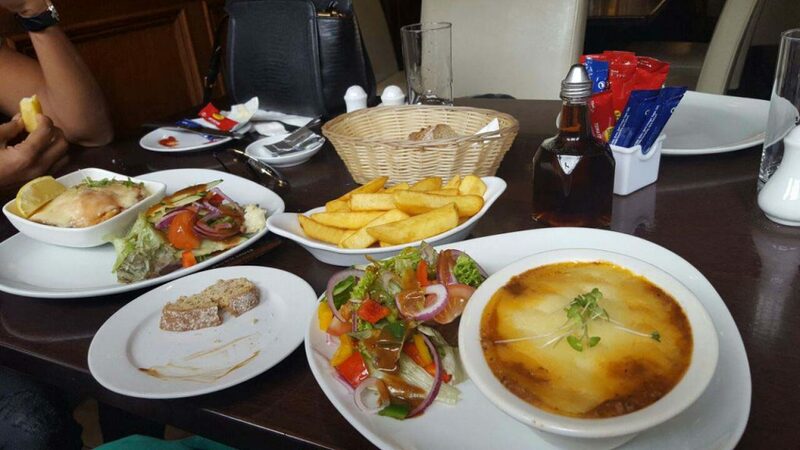 On a rainy day in Killarney (Ireland), when I was all cold and wet and needed something warm, I along with my friends decided to go for a complete meal and ordered a shepherd’s pie, salmon fish and chips. The shepherd’s pie was the most satisfying and comfort food that could be had on a cold rainy day. We finished our meal with Crème Brulee with Ice-cream and Raspberry Sauce!! The best meal I ever had! 5. I love watching people while travelling. Tell me about the funniest/ most eccentric person you observed while on the road? I remember an incident, which for a second scared the daylights out of me. 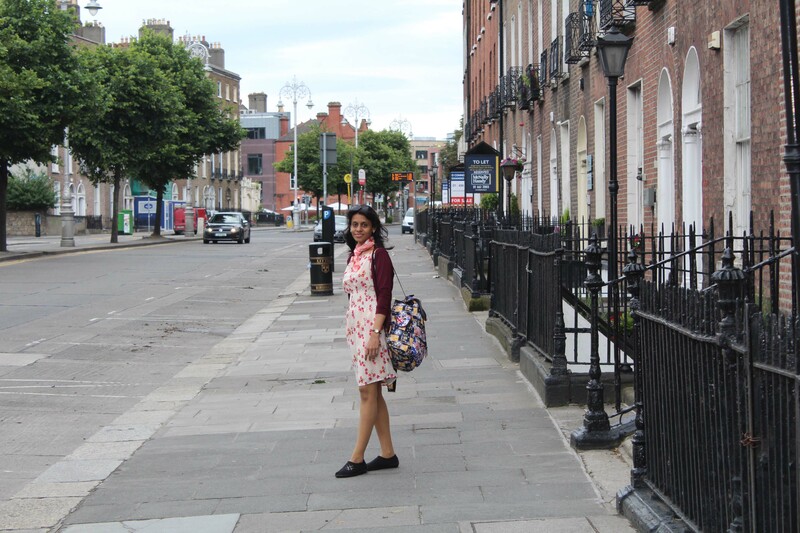 My friend and I tired from all the walking around, decided to just sit down on a footpath on Grafton Street in Dublin. 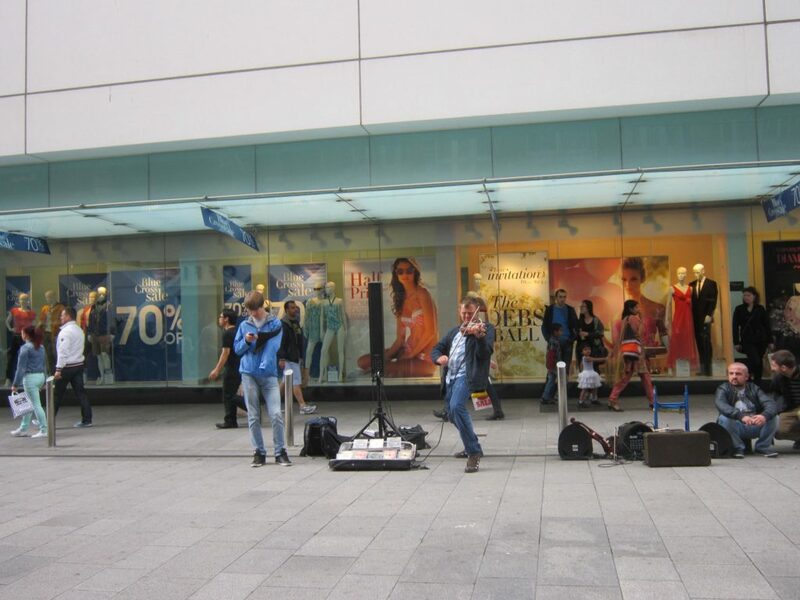 We were happily listening to the local musicians playing and watching people walking down the streets and shopping. Suddenly, a man walked up to me where I was sitting and clenched his fists towards my hand. I didn’t understand what he was trying to do, but then he smiled and tried to let us know that he liked and appreciated us sitting like that on the streets and was therefore giving me and my friend a Thumbs Up kind of signal with this clenched fists!! He was definitely trying to fist bump me (a sort of high five)!! 6. Tell me about a #Travelfail moment. 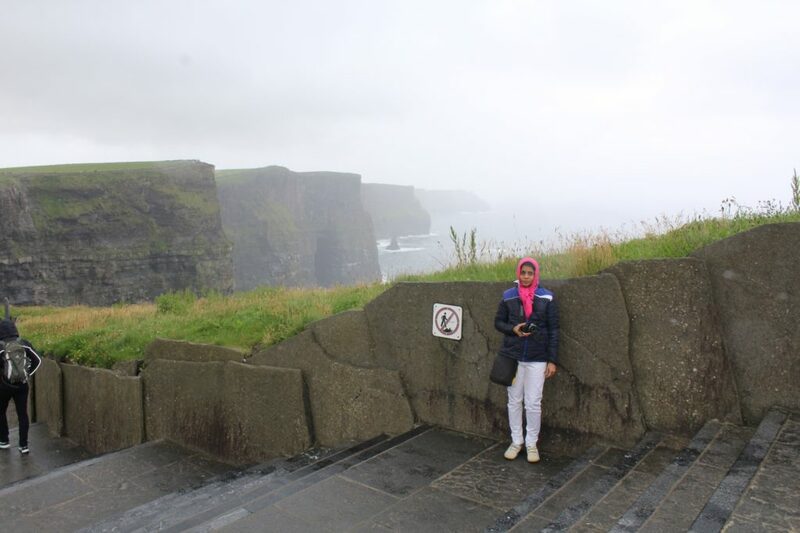 One of my Travel fail moments was during my trip to the world famous – Cliffs of Moher in Ireland. 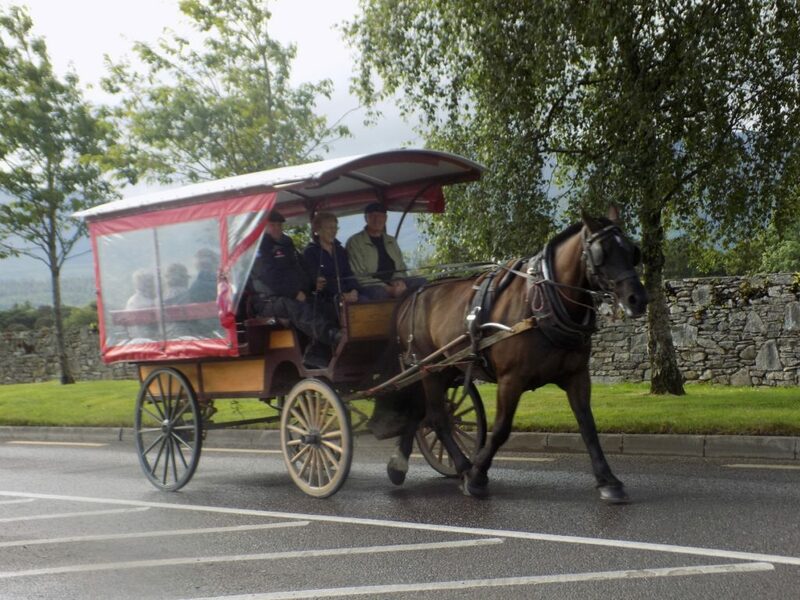 I was really looking forward to seeing Ireland’s most spectacular – natural attraction. After travelling for nearly 4-5 hours with breaks in between from Dublin to Burgh Quay, we encountered bad weather. It was nice and bright when we arrived, but as soon as we started ascending O’Brien’s Tower, the weather changed for the worse, it started to rain, the whole area was covered by fog and we couldn’t see a thing! We had high hopes and it was the first leg of our travels, but was quite a damper and according to me a travelfail moment! 7. Have you ever experienced cultural shock? 8. What is your best tip for travelers on a budget? 9. What is one nonessential item that you must bring with you every time you travel? There are actually two nonessential items that I always pack with me: a towel and an empty knapsack bag. Both come in handy anytime! 10. Where are you going to travel to next? I am hoping to travel to Greece next, but yet to zero in on it. 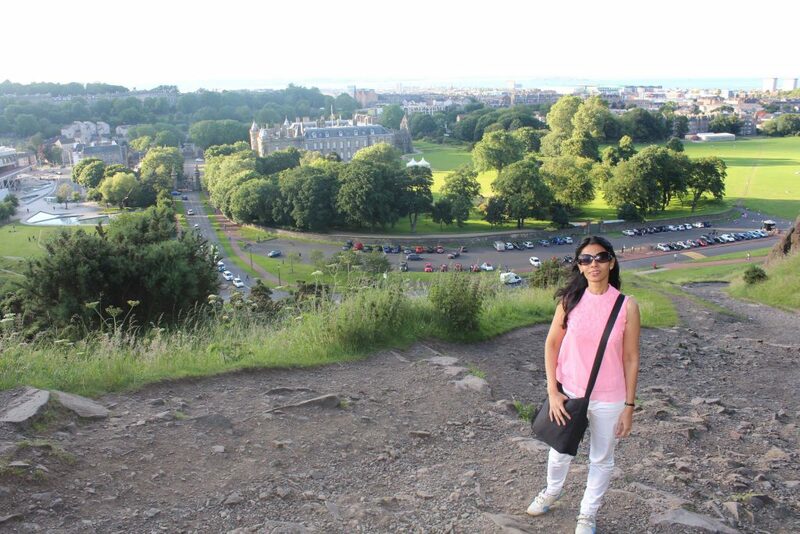 I am an impulsive traveler and tend to keep changing my plans! Thank you Alex once again for this online rendezvous with you, brought back fond memories of the Liebster Award, which kind of connected us with each other. That’s all folks, till then, keep traveling and keep sharing the stories.